If Barbie can have her dream house, why can't the Earth's Mightiest Heroes have their own place to call home? Kids are sure to play for hours coming up with new adventures for each Marvel Hero. 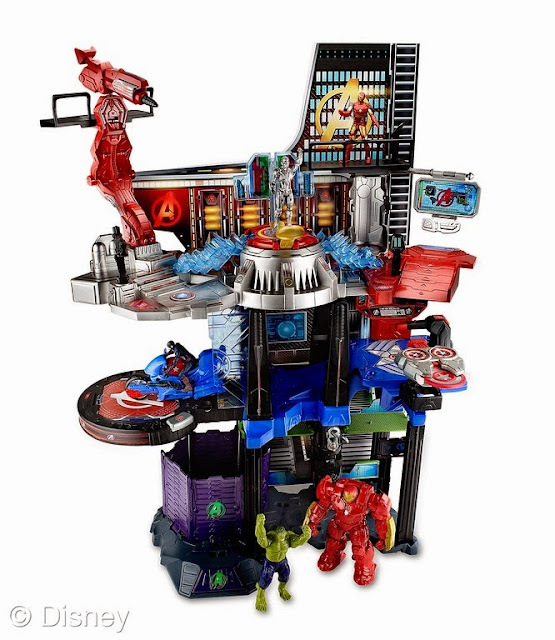 As we are all getting ready for Marvel's Avengers: Age of Ultron to arrive in theaters, Disney Consumer Products and Marvel are showcasing some exciting and super cool merchandise for fans of all ages. Kids of all ages (hello adults!) are still crazy for LEGO products. How cool would it be to build your own Quinjet and even customize it to best suit the Avenger's next exciting adventure?! I love dressing up with clothes that make me look like some of my favorite characters. Here is a cool way for your little ones to cosplay as their favorite Avenger. 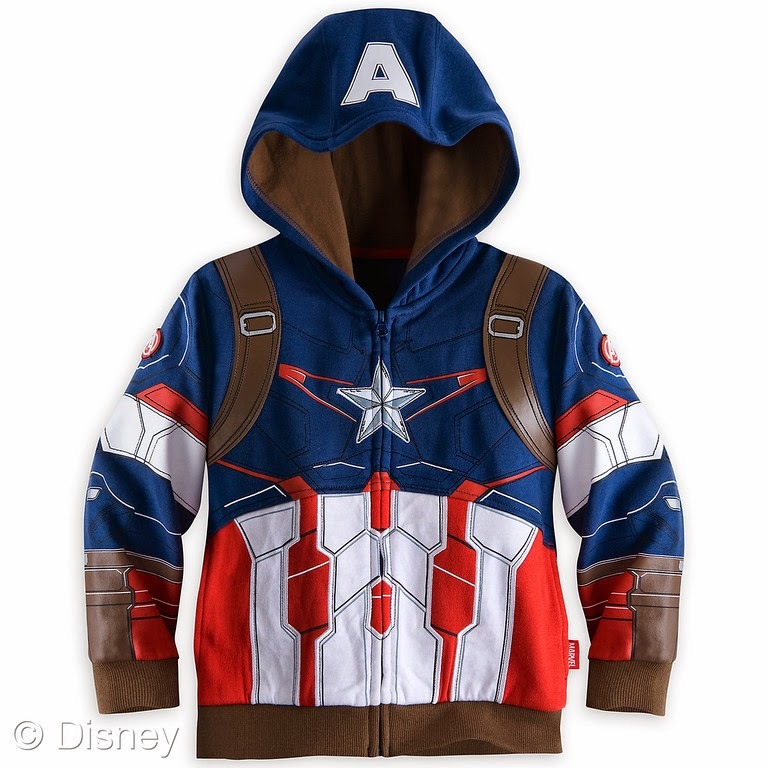 Other hoodie styles include Thor, Hulk, and Iron Man. 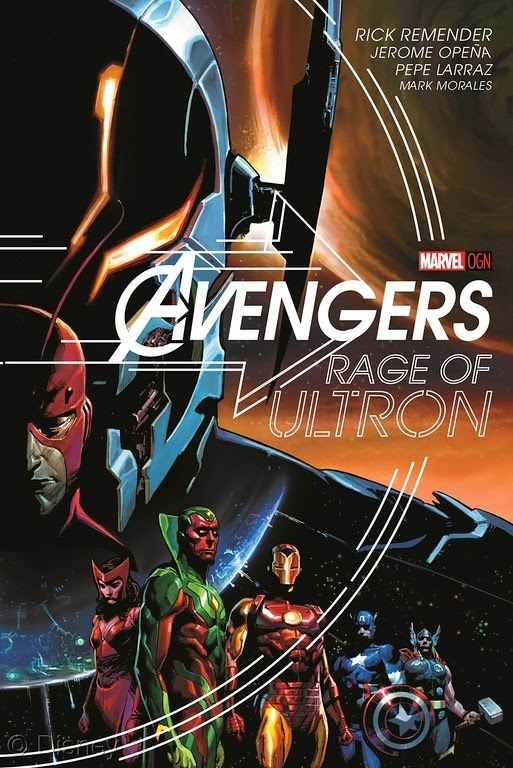 Make sure to check out Marvel's Avengers: Rage of Ultron. The detailed illustrated pages and story line are bound to get you excited to see Avengers: Age of Ultron in theaters Friday, 5/1/15.